Please find enclosed by way of lodgment a notice and declaration setting out the particulars of a rule alteration with respect to the rules of the OLD District of the Construction, Forestry, Mining and Energy Union (Mining and Energy) Division. Construction, Forestry, Mining and Energy Union, Mining & Energy Division. 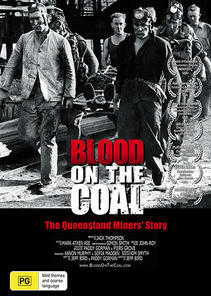 Told with compelling honesty and wry humour by the mineworkers themselves, Blood on the Coal is the story of the Queensland coalfields – one of the world’s richest energy resources and for 150 years the basis of an industry fraught with unregulated hazards and tragic loss of life. The film traces the history of the miners, from the darkest days of the 19th century to the daunting industrial safety and community challenges that face the global corporations and the unions today. 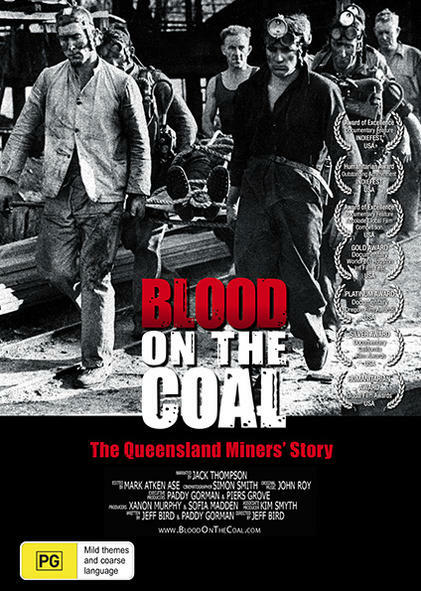 A story of social action, tragedy and survival, the film documents harrowing underground disasters, heroic rescues and traces a history of strikes, industrial turmoil and the constant threat to the viability of regional communities. The film underscores the ongoing values of mateship, community spirit and unity in the face of powerful opposing forces. It bears witness to the human cost of mining and reveals how ordinary workers and their families have risked and lost their lives in the service of corporations and government. It as once an expression of the human dimension of the mining industry, and a moving statement of pride and dignity in labour. As such, the film is a rare and valuable contribution to the history of both Australian labour and the nation’s mining industry.